Jimmy Dean slings pork for state song. | 30th Anniversary Issue | Style Weekly - Richmond, VA local news, arts, and events. Jimmy Dean slings pork for state song. A singing sausage magnate, accusations of influence peddling and a lawsuit filed by a bitter loser: How could a contest to pick a new state song for Virginia get so weird? 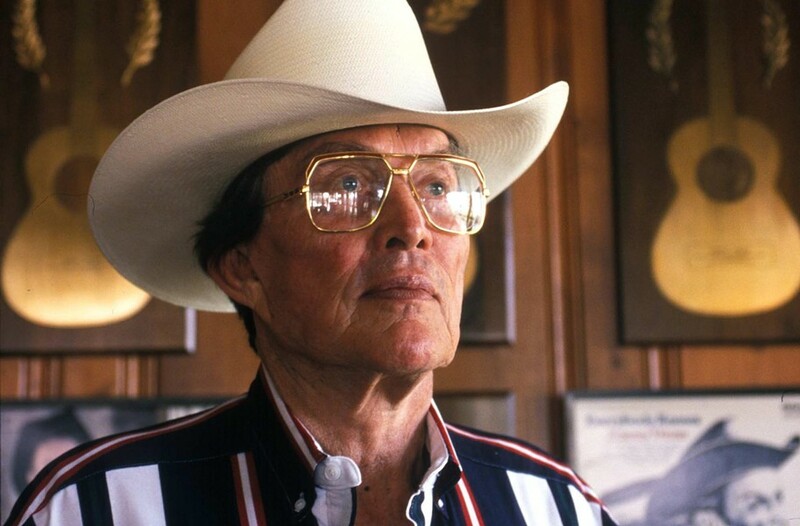 Virginia made a blip in the national media in the late 1990s after it was perceived that Jimmy Dean was currying favor with the special legislative committee established to pick the new state song. The evidence against the country star and high-profile purveyor of pork was campaign checks and a large donation of sausage to Virginia schoolchildren. Out of 339 submissions, Dean's song, "Virginia," was one of eight chosen for further consideration. It was a decision some said reeked of cronyism. A Washington Post story noted that the Deans donated $1,750 to state Sen. Stephen M. Martin, who sat on the committee. Dean donated the sausage to Virginia schools, according to Style in "Ditty Debate," "in order to receive favorable kiddie endorsements." The madness peaked when Ray Parker filed a $10 million lawsuit against the commonwealth because he didn't feel the committee gave his submission to the contest the same consideration as it gave Dean. The committee eventually disbanded without making a final selection. Virginia still has no state song.